Honoring Mothers of Fallen Heroes who continue the service of their sons and daughters. 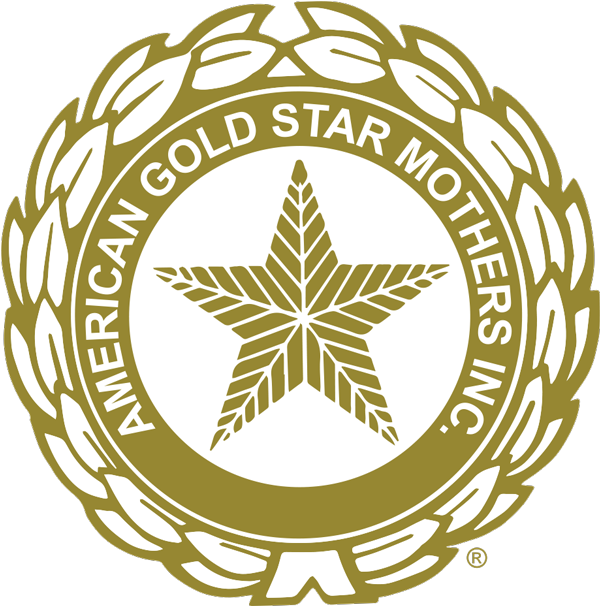 CSEG is proud to support the American Gold Star Mothers (AGSM) through the Grace Darling Seibold Scholarship. The scholarship will cover up to $23,400 for one online degree program at either Columbia Southern University or Waldorf University. . The scholarship will be applied directly to the recipient’s tuition for up to 60 semester hours or 36 consecutive months in the selected online degree program, whichever comes first. This scholarship covers tuition. Textbooks and fees will be the responsibility of the scholarship recipient. Applications will be accepted starting May 15, 2019, ending on August 15, 2019. Applications and essays will be evaluated exclusively by three senior staff members each of Columbia Southern Education Group and verified, whose decision is final. 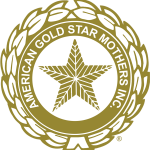 The scholarship award presentation will coincide with the Gold Star Mother’s Day activities each September in the National Capitol Region (Washington, DC). After we receive your application, we will send you a confirmation email about the scholarship program. If you have any questions or would like to learn more about the educational opportunities available through Columbia Southern Education Group, please call 888-256-6261.